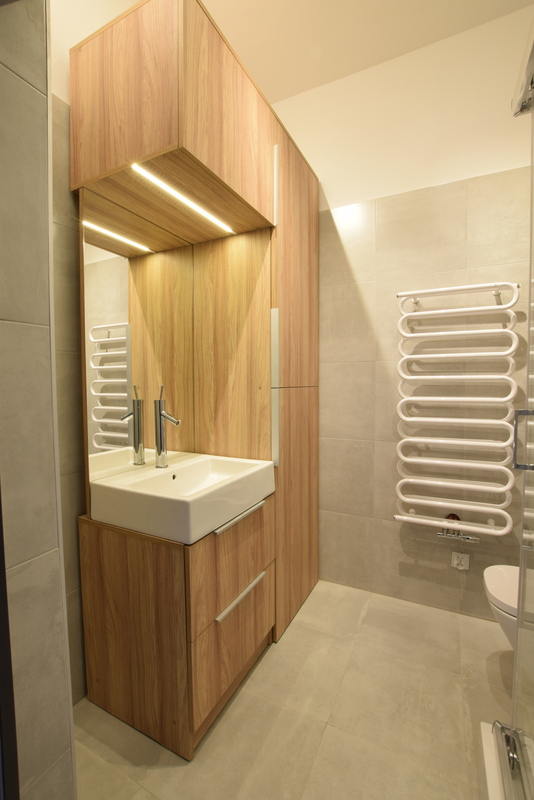 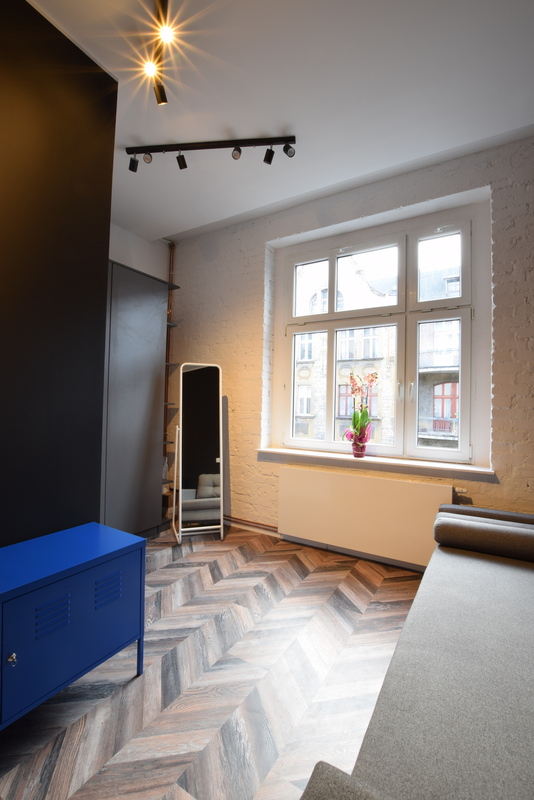 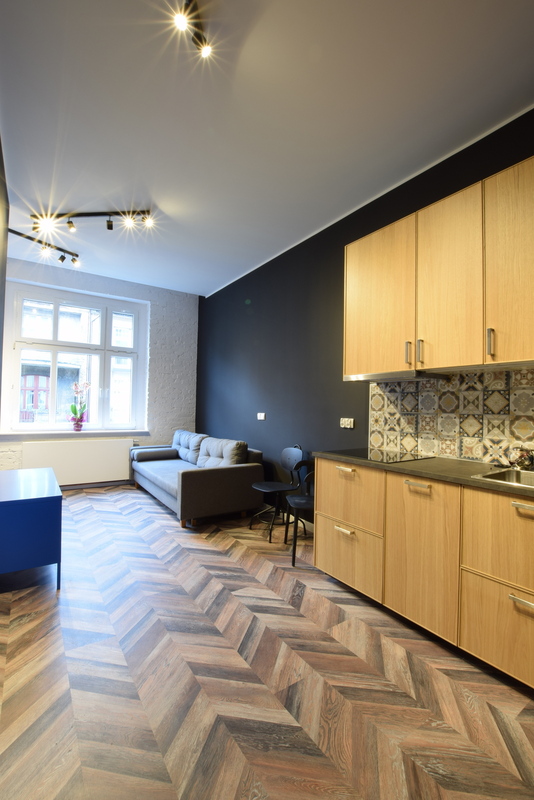 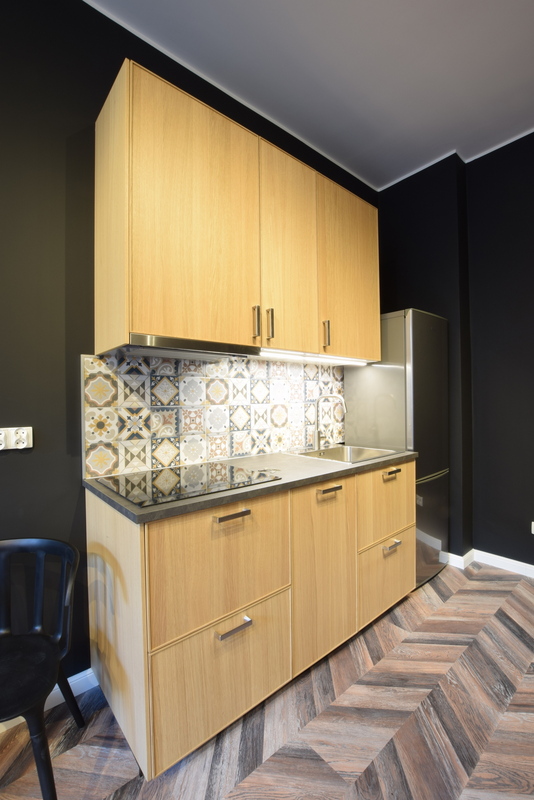 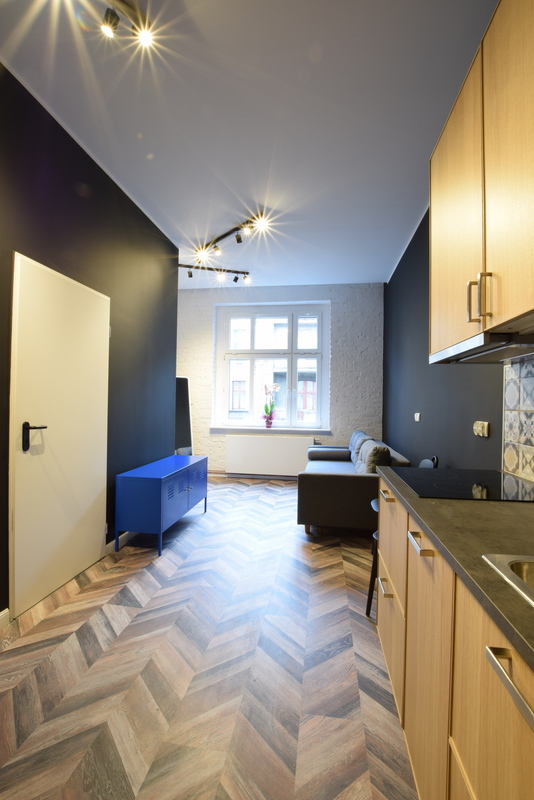 Lovely and stylish studio flat located on a second floor in a tenement house in Katowice. 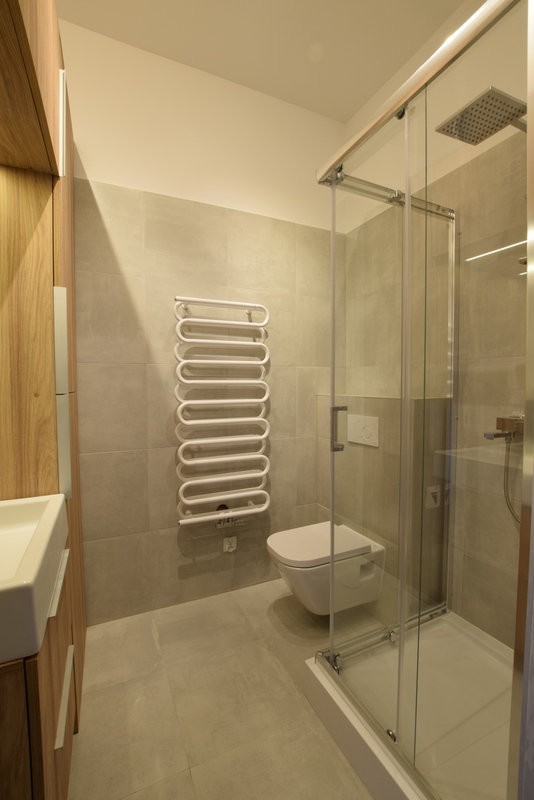 This property is finished to an impeccable standard. 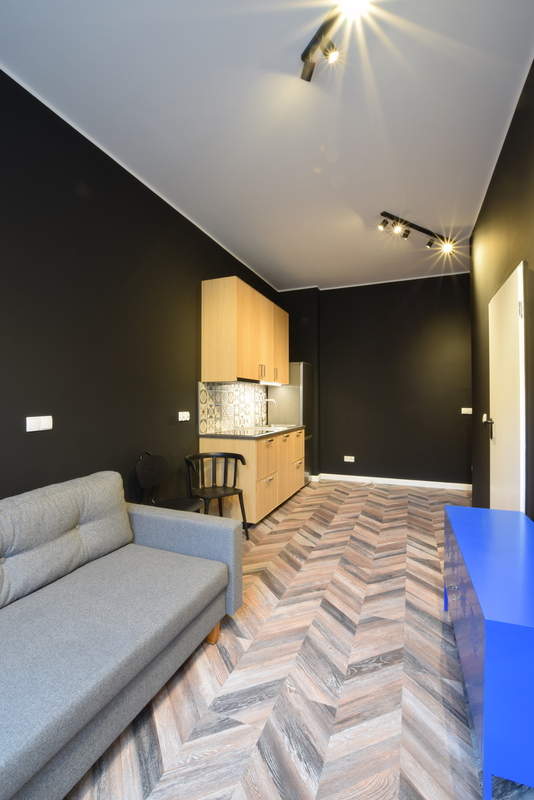 The flat benefits from modern look, large window, solid wooden floor and storage space. 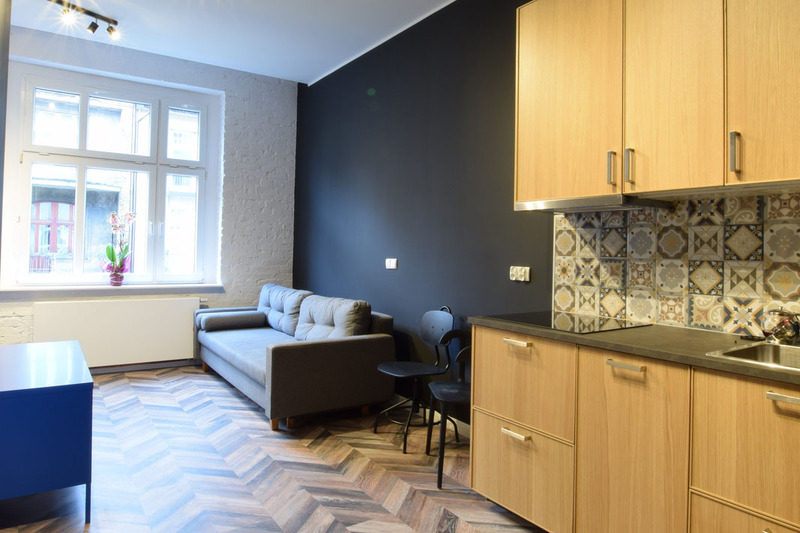 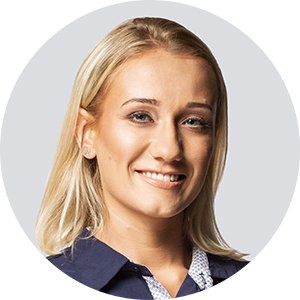 Mickiewicza Street is ideally situated moments away from Katowice Railway and Bus Stations and close to local amenities.